The first way to understand it is what we spoke about last week – The life of Jesus was the most generous life ever lived. In his unpublished essay on the Trinity, Jonathon Edwards writes, “God is infinitely happy in the enjoyment of Himself, in perfectly beholding and infinitely loving, and rejoicing in, His own essence and perfection.” Our great God and Savior, Jesus Christ, left this “cocoon” of infinite perfection and with humility and generosity condescended into human history. And Philippians 2 tells us that, “although He existed in the form of God, did not regard equality with God a thing to be grasped, 7 but emptied Himself, taking the form of a bond-servant, and being made in the likeness of men. 8 Being found in appearance as a man, He humbled Himself by becoming obedient to the point of death, even death on a cross.” (vs. 6-8). The second way to understand our series title is that you and I have access to a holy capacity to live a generous life. We see this in 2 Cor 8:1,“the grace of God which has been given in the churches of Macedonia.” It was not born out of their own strength or power – it was God blessing and enabling them (and us) to become outrageously generous. 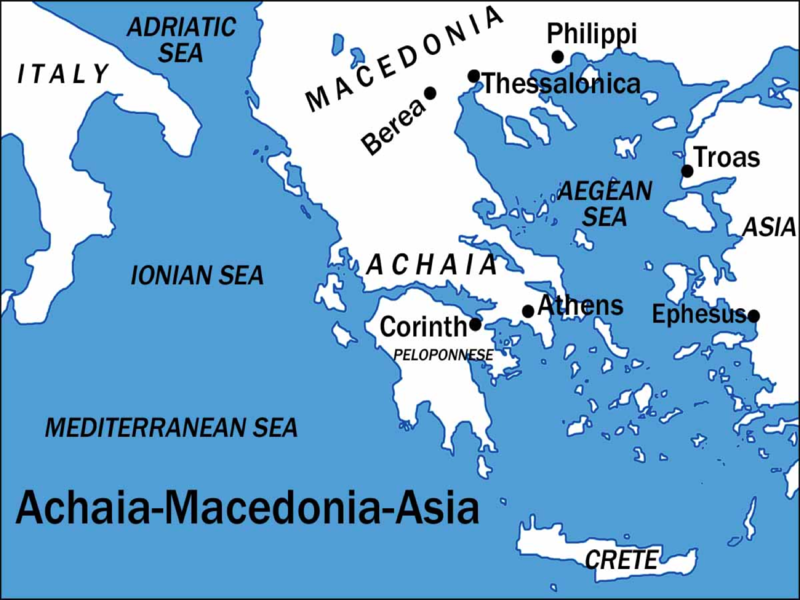 Macedonia is to the north of Corinth. A commentator describes Macedonia as, “a splendid tract of land, centered on the plains of the gulf of Thessalonica…Running up the great river valleys into the Balkan Mountains, it was famous for its timber and precious metals. The churches of Macedonia had been planted by Paul on his second missionary journey. I think it’s important to notice that Paul is seeking to motivate the Corinthians through a bit of competition. In the south, Macedonia was referred to as the “barbaric North” and the Greeks and Macedonians had a lengthy history of political rivalry. And Paul was probably writing 2 Corinthians from Macedonia. Corinth was a prosperous double-ported Roman outpost and colony of approximately 200,000 people that sat on a narrow strip of land (isthmus) between the Aegean Sea with the Ionian Sea (within the larger Mediterranean Sea). Corinth was cosmopolitan in nature, and not unexpectedly, Corinth became notorious for luxurious and debauched living. Some commentators liken it to San Francisco during the California gold-rush days. What we have in Corinth is a young church that was not yet disciplined – financially or otherwise, and Paul is seeking to teach them by showing them the example of the Macedonian churches. Churches that were so exemplary in their financial stewardship and generosity, that they are mentioned four times in the New Testament as exemplary churches. 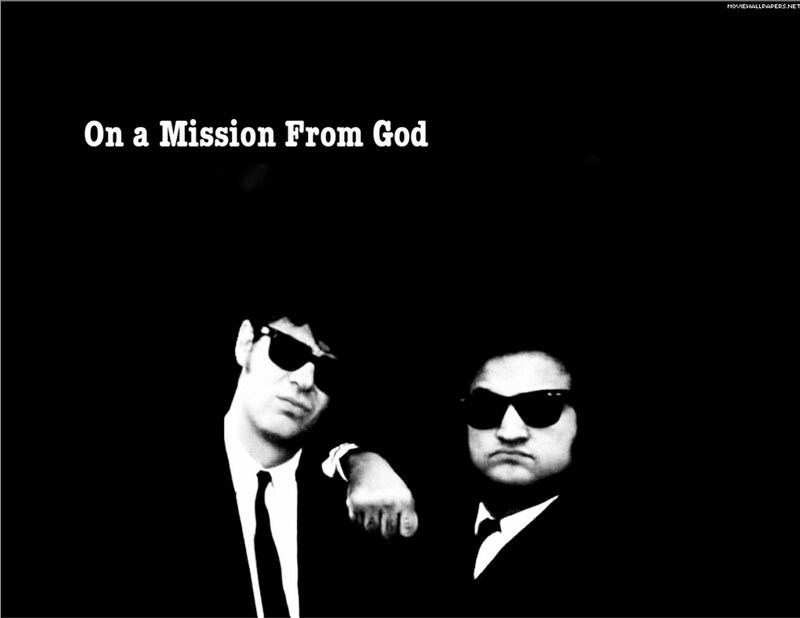 They represented the kind of church that we here at SBF aspire to be. Both the Macedonian churches and the church at Corinth were struggling under an economic recession that’s not totally unlike the one we are experiencing. But the Macedonians were suffering far more painfully than those who lived in Corinth. The economic downturn hit them, apparently, much harder. So in chapters 8-9 Paul has 10 principles for them. We’ll look at the first two today. Money is one of the ways that we show that we belong to Jesus and understand His life and message. 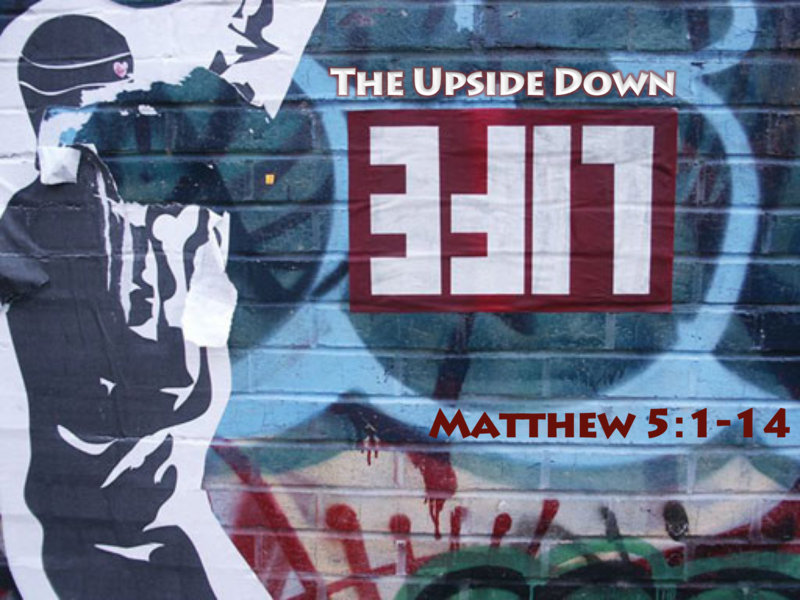 Throughout the course of the Gospels Jesus talks about money approximately 25% of the time. In Mathew 6:21 and Luke 12:34, He says that where our treasure is, our heart is. In other words, our hearts are reflected in our finances. And Paul is saying that generosity reveals the grace of God. A great ordeal of affliction + abundance of joy + deep poverty = liberality. This leads me to a hypothesis (or proposition): Any circumstance that includes great affliction and deep poverty, wherein we place our joy and comfort in the gift of God’s grace through Jesus Christ, will result in liberality. If we place our joy and comfort in the god of money, and that god was crucified through an economic downturn, and showed few signs of resurrection, we have no reason for joy and generous liberality. John Piper sums up the spiritual dynamics of this text by saying: Grace comes down, Joy rises up, and Generosity flows out. First of all, this verse is a summary (or synopsis) of 1 Corinthians – with a loving admonishment to share the grace God has given, or imparted, to them (“see that you abound”). “When poverty-stricken Macedonians beg Paul for the privilege of giving money to other poor saints…it is an extension of their joy in God…They are denying themselves…but the joy of extending God’s grace to others is a far better reward than anything money could buy. Grace initiates all giving that glorifies God, otherwise we would take pride and praise for our support of others. This grace alone is the root of genuine joy. Otherwise joy is misplaced and dissipates when circumstances turn bad. Grace-given joy is always other-oriented. 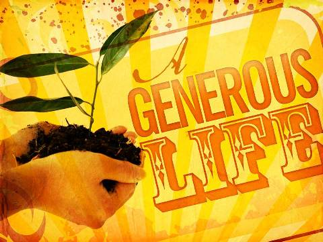 When our giving germinates in the soil of grace, it blooms in generous bounty to those in need. Such is the nature of true love. What we find in our study of stewardship and generosity is that the seed-bed, the foundation of it all is grace. The grace of God, first and foremost, is the power of God’s Holy Spirit that converts the soul. 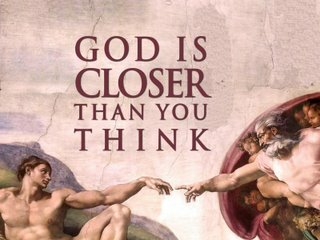 It is the activity, the moving, of God whereby God saves and justifies us through faith (see esp. Rom. 3:24; 5:15,17). Therefore, grace is not something in which we merely believe; it is something we experience as well. Grace, then, is a dynamic and experiential reality that empowers the human heart to look beyond its limitations and accomplish things that defy rational explanation. Grace is the power that enables impoverished and suffering saints to give when, by all accounts, they should be the ones to get. Such was the operation of grace in the giving of these Macedonian believers. If we attempt to live generous lives out of our own soul or self will, we cut off the very grace that was given through Jesus. “Soul grace” (we’ll call it) actually denies the deity of Jesus. So what’s the deal with “tithing”? The word tithe simply means “one-tenth.” Under the Law of Moses in the Old Testament, the Israelites were required to give in such a way that it amounted to a little over 23% of their income. The first was 10% of all of their possessions (Lev. 27:30–33; Num. 18:20–21), which was given to the Levites for Temple Ministry. A second was taken from whatever produce was left after the first tithe was given. Jewish interpreters consider this to be a second giving requirement for feasts and sacrifices (Deut. 12:17–18; Lev. 27:30; Num. 18:21). Finally, another tithe was given once every three years to support the poor (Deut. 14:28–29). On top of these giving mandates were the voluntary freewill offerings given out of their own will and desire above and beyond their normal giving (Ex. 35:29; Lev. 22:23; Ezra 3:5). An Unpublished Essay on the Trinity.